Swim your way to prizes and Club bragging rights this winter. 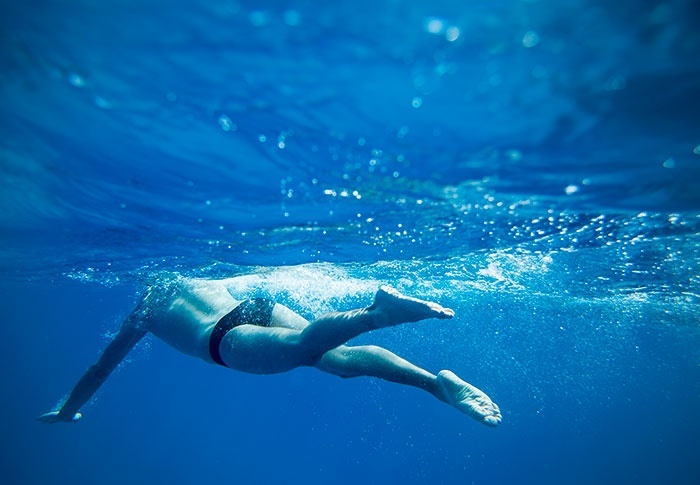 The fastest male and female swimmers to complete their chosen Tokyo Bay set distance within February will win a treatment at The Spa to soothe weary muscles. So dive into your first challenge of 2019.